According to the Foundation for Women's Cancer, "Every five minutes a woman will receive a gynecologic cancer diagnosis. 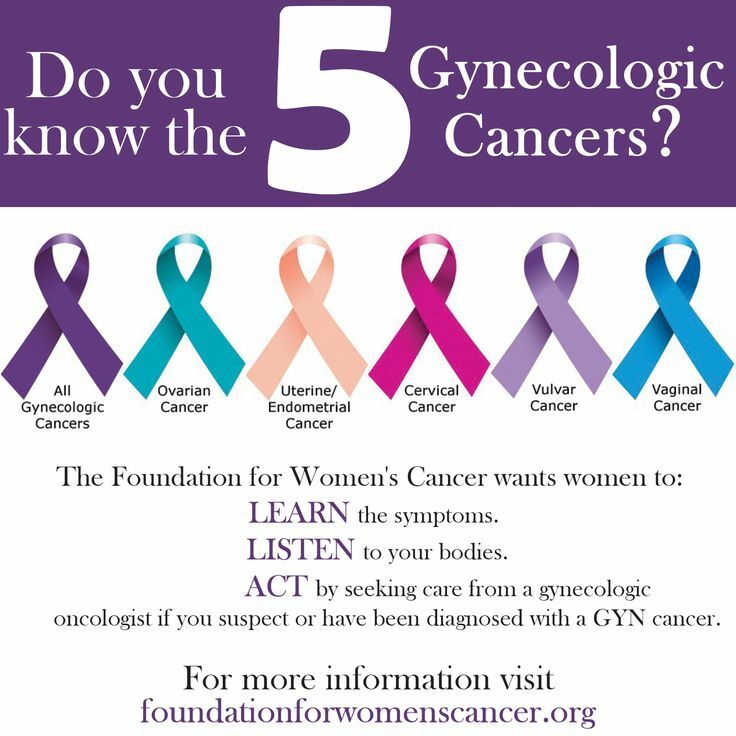 Gynecologic cancers include cervical, ovarian, uterine, vaginal, and vulvar cancers." To learn more, please visit. Online Registration is available through October 31, 2017. 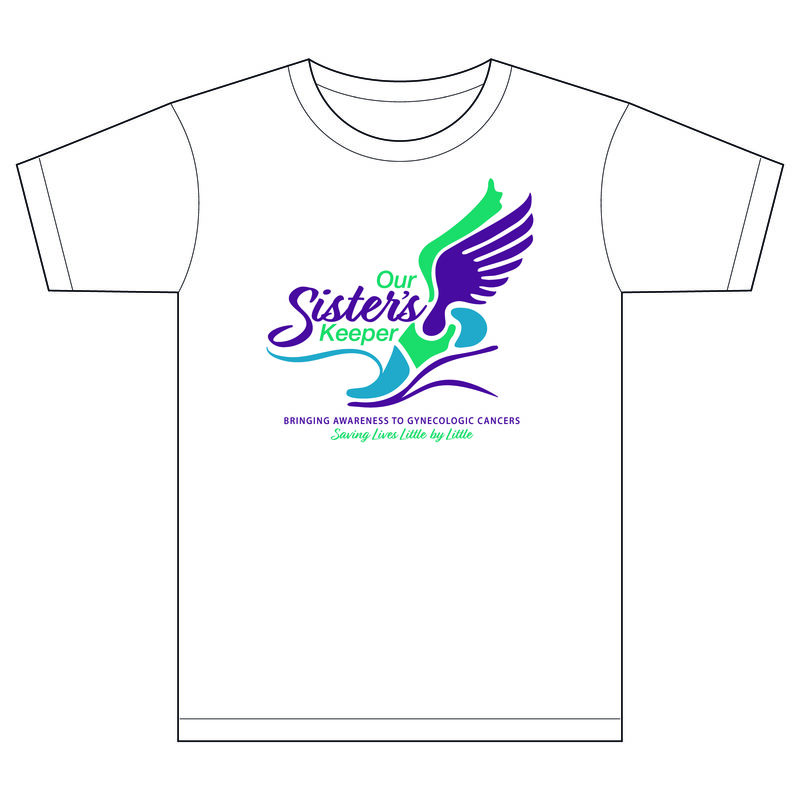 Online Pre-registration cost is $25.00 that includes a T-shirt. The fee is $15.00 without a T-shirt. Onsite Registration will be available, however costs are increased. Friday, November 3, 2017 - 6:00 p.m. - 8:00 p.m.
Online Pre-registration is $25.00 which includes a T-shirt. Zumba-Thon only is $15.00 without a T-shirt. Please Note: Payment must be made at the time of registration. All credit card and PayPal form of payment can be used. Onsite Registration: Onsite registration will be available. However, we are unable to guarantee all T-shirt sizes will be available. For donations outside of these specified amounts or exceeding $1,000 to Our Sister's Keeper, please contact Lysandra Lang at (517) 775-1821. We appreciate your participation and generosity for all orders.